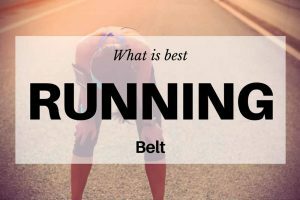 If you are looking for a running belt that is comfortable and secure, there is no better choice than the FlipBelt with zipper. What is a FlipBelt with a zipper? It is a new version of a classic FlipBelt, that improves the security by featuring an extra secure zipper pocket. There are two models of Flipbelt: The Classic and The Zipper. This article is about the Zipper. You can find our comprehensive article about Flipbelt Classic from here. Basically, these are the same, but Zipper has room for larger phones, and it has a zippered pocket, so many insights in this article also apply to Classic-model. In the classic model, all the pockets are actually just tight openings in the stretchy fabric. The new design has also a pocket with zipper, and it is a little bit wider. This waistpack with zipper pocket is a great alternative to armbands, that can’t carry that much stuff and to running pouches, that might bounce as you move. It is designed to sit flat on your hips without hopping or riding up. FlipBelt Zipper belt has four openings. You will find two in the front and two in the back. The manufacturer has enhanced the security of the older version with its extra secure zipper pocket. 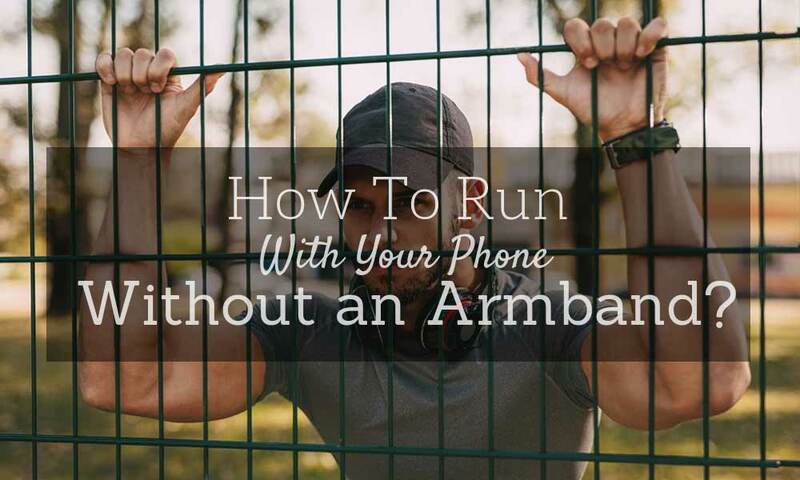 Aside from running, you can also use it as a travel belt, accommodating passports, credit cards, and other important items you often use. Further, it is also used for larger smartphones such as the iPhone 7/8 Plus and Samsung Note. Overall, it is easy to use. You just have to step into it like how you wear pants, and then place it in your preferred position on your hips. It fits so well that you might forget that you are wearing it. 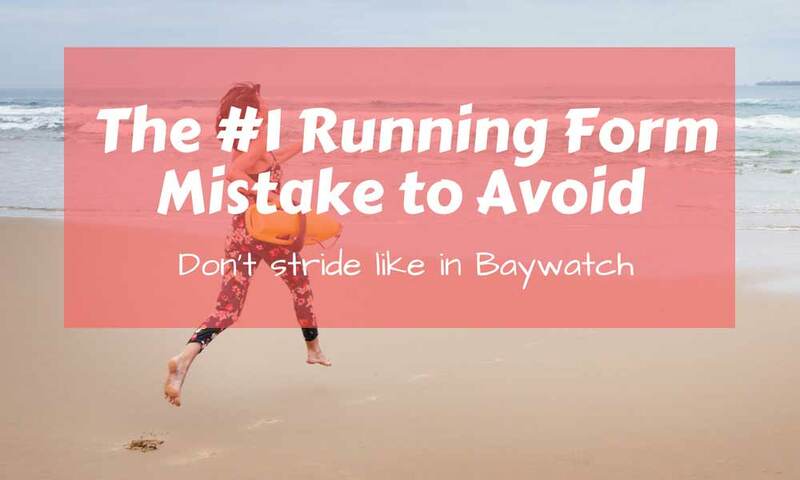 It does not also bounce or shift as you walk, jog, or sprint. Slide in your belongings through the access points and secure your keys on the sewn-in clip, or in the zipper pocket. This FlipBelt Zipper running belt is made of Micropoly and Lycra, so it is moisture-wicking, stretchy, and quick-drying. It also has a 3M reflective safety logo. With all of these features, you are sure to feel more secure wherever you are going. Colors are just for example. Real colors might be different due to a fabric. Step into it and slide it up. Place your stuff in the pockets. If you want extra security, you can turn it inside out. If you are afraid of sweating so much that it might harm your phone, put the phone into the plastic pack or a suitable case. FlipBelt Zipper is not adjustable, but it comes in many different sizes (although it stretches quite a lot, as you can see from the sizing chart and last two columns about unstretched/stretched circumference). Make sure you pick the correct size before the order. Measure yourself where you want to wear the belt and use the sizing chart. And remember, you want the belt to be a little bit tight so that it doesn’t bounce. You can read more about Flipbelt sizing from this article. There are lots of ways to carry liquid with you when you are on the run in different water belts and backpacks and so on. 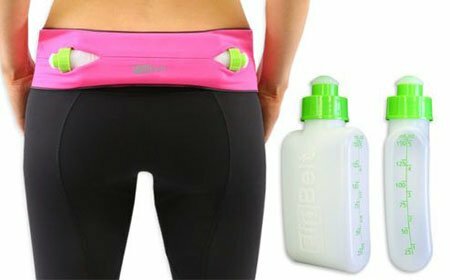 But if you like the sleek design of FitBelt, Classic or Zipper, you can still carry water hands-free with a new water bottle from FitBelt. 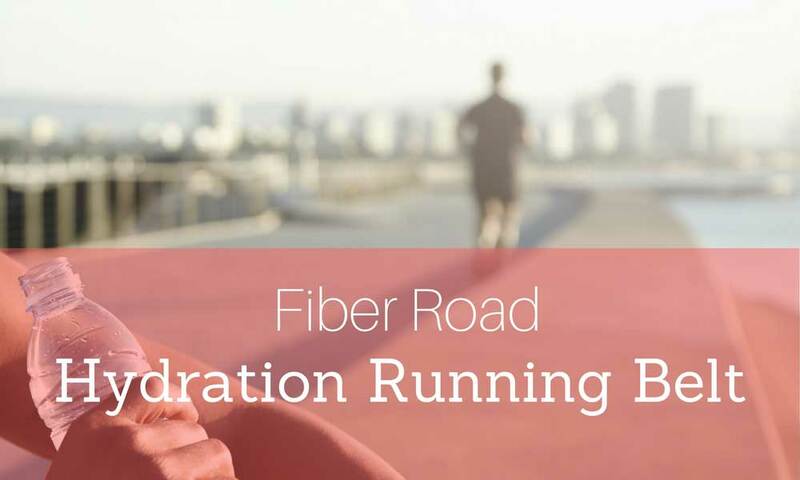 The shaped bottle fits effortlessly into all fitness and running belts from FitBelt so that you can carry your water hands-free. There is also a FlipBelt water belt, which actually combines the FlipBelt Classic with two 6oz and one 11oz FlipBelt Water Bottle. Zipper is an improved version of the original that was released in 2015. The manufacturer added a zipper to one pocket to enhance the security of your belongings. Zipper is also 1/2″ wider than the Classic. 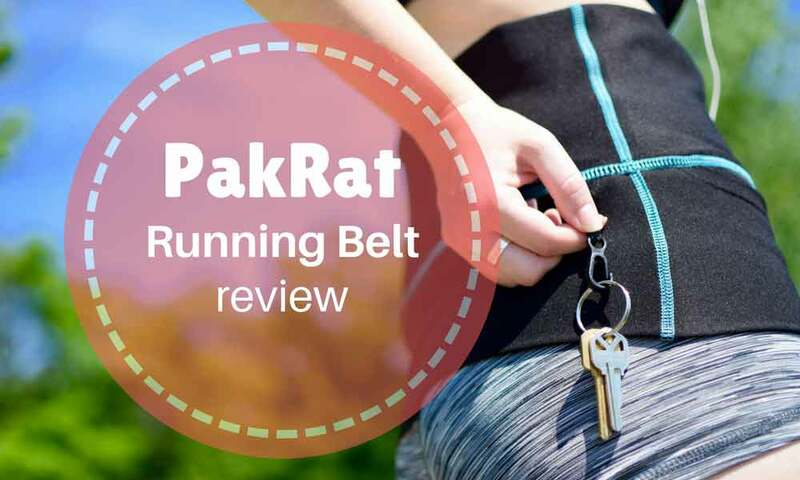 This is indeed a better version of the running belt that also shows that the manufacturer is aware of common complaints about the original. The zipper version is better to hold money, a single key, and phone safely while running or walking. 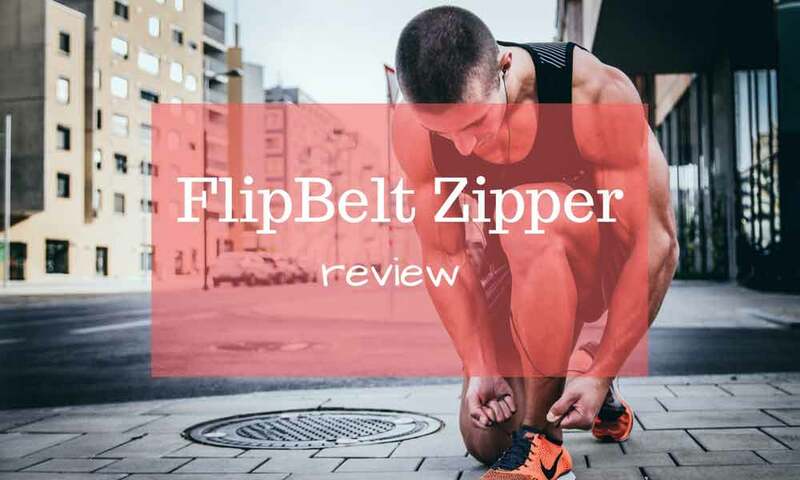 If you want to compare Zipper to Classic model, here is the review of FlipBelt Classic. Aside from this zipper feature, a lot of purchasers commend the product for its overall design. Unlike other brands, this one does not have any fasteners that cause discomfort while moving. 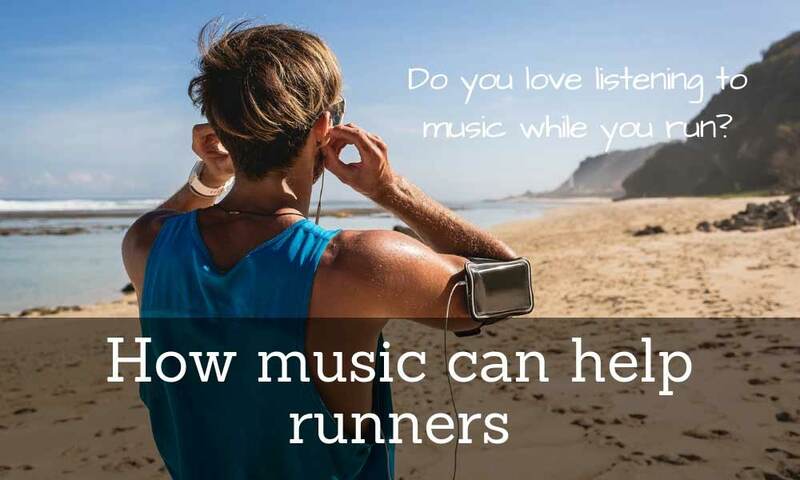 This design minimizes or eliminates bouncing and shifting so that you can go about your activities as if you are not wearing a running belt at all. 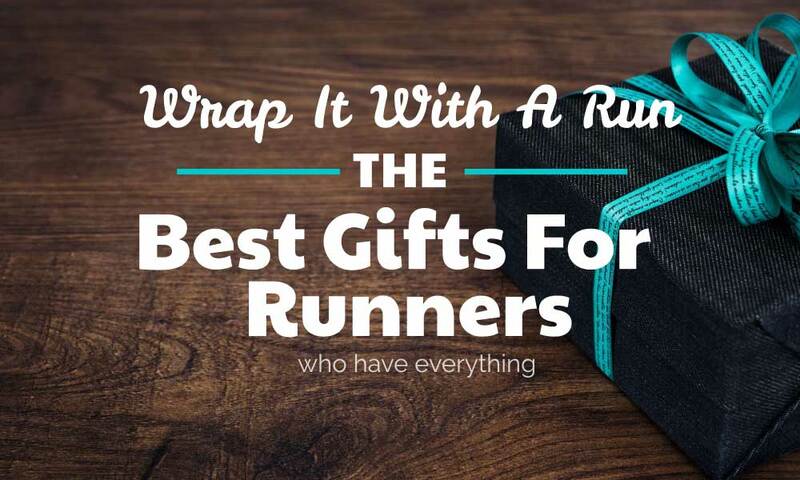 It fits perfectly around your hips, making it ideal for those who have to cover longer runs. Simply wear it like how you wear pants, adjust to the right level, and you are good to go. Furthermore, it has also maintained the great ease of use that many have pointed out before. Reviewers said that getting your phone from the belt and inserting it back is the easiest out of any belt they had. It is possible to distribute the other objects around the belt to spread the weight or bulk, too. The zipper pocket looks and feels durable, but it is not intended for phones, but more for cards and cash. When it comes to high-quality running belts, the FlipBelt Zipper is definitely one of the best choices on the market. It has become a favorite of many fitness and travel enthusiasts because it is easy to use, snug, and comfortable, which are the qualities that the brand has always been known for. With 4.4/5 stars of satisfaction, this product is surely worth the price of $35. While there are so many good reviews about the product, there are also downsides worth noting. One of the things that you cannot do is to adjust the size. This will be a problem if you are not sure of your size. Some reviewers recommend that you order a smaller size if you are unsure. Aside from this, the running belt is also noticeably more expensive than the other bestsellers. 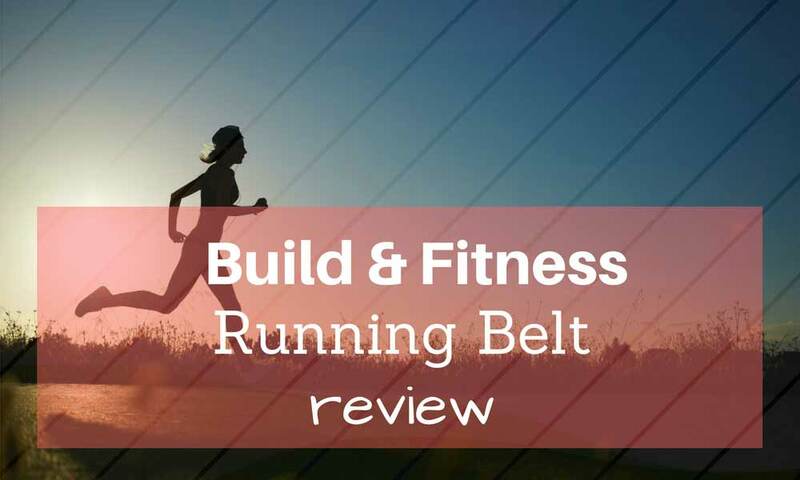 Though the running belt looks waterproof, it is far from being so. So if you’re super sweaty on your exercise, you can put your phone into the plastic pack or Ziplock pack, or you might like to have a drybag, like this Mpow Drybag for phone, which is water, dust, and snowproof. FlibBelt Zipper is not waterproof, so you might need to protect your phone. However, the belt itself dries quickly after washing, which is obviously a good thing. 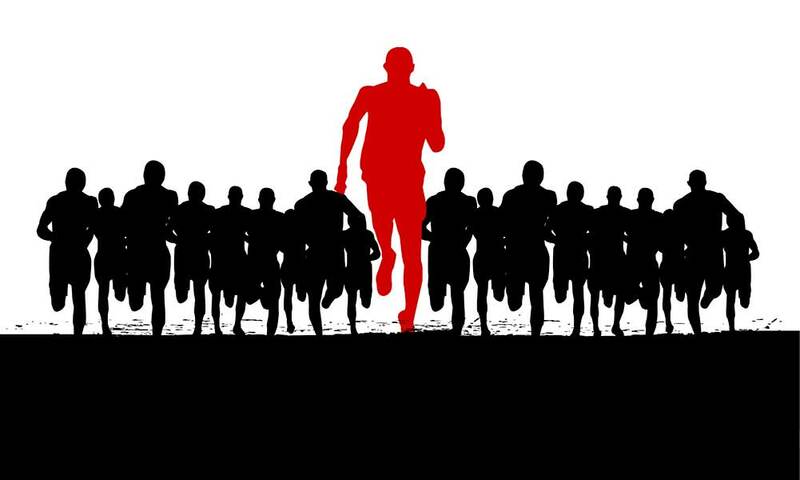 The Flipbelt Zipper is convincingly one of the running belts with a great design. It is indeed a significant upgrade from what people were used to in the past. It is good that the product retains its ease of use and some useful features. Despite the downsides of the product, it is still worth the price. Just make sure that you get the right size. 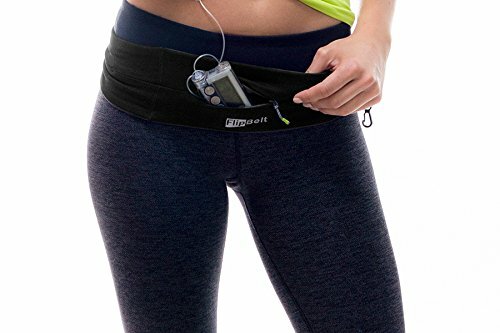 Where can I buy a FlipBelt with right size? FlipBelts come in many different sizes. Just make sure you pick the right measurement before the order. If you want to check and try the correct sizing before you buy you can probably find FlipBelts from local stores. There is a store locator on the FlipBelts site. You can also check the right size from our sizing chart and buy online from Amazon. regarding zipper from this article. Thanks! Added that to the review!